During the last week of October, we ventured once again from Chicago to Pennsylvania and back on a short tour to play venues that we’ve never been to before. 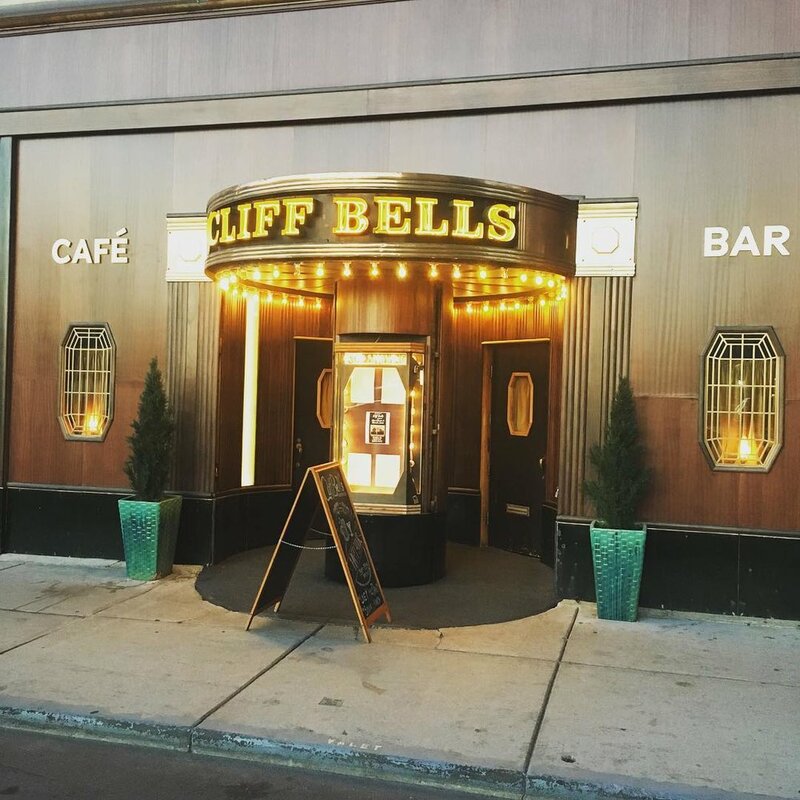 Cliff Bell’s in Detroit reminded us a lot of our favorite club in Chicago, The Green Mill- the art deco wood work and speak-easy decor made us feel right at home in that historic venue. From Detroit, we headed west to Cleveland to play at The Bop Stop, which is a venue created and operated by the folks of The Music Settlement: a local organization that offers performance, educational programming, and mentorship to young and rising Ohio musicians. The space is extremely well designed and its operator and performance booking manager Gabe Wallace single-handedly created a warm and welcoming environment for us to present our music. For the last stop on the tour, we caravanned with Twin Talk from PA to South Bend, IN to play at the truly one of a kind venue/piano studio Merriman’s Playhouse. Stephen and Mary Merriman are truly the kindest and most thoughtful venue operators, concert programmers, and music appreciators we have come across. They do so much to support creative music from around the world. If you’re in the area, stop in for a concert and say hello. They have a wonderfully intimate and cozy space and plenty of stories to share. The “merch-piano” featuring music from Black Diamond, Twin Talk, and all of our collective and individual recordings. We are looking forward to the next month of writing before our next performance at Constellation (Chicago) on December 5th, supporting the record release of our friend, pianist Andrew Lawrence. Fresh off of our latest outing, we can say it was truly a treat to spend some time in the beautiful states of Washington and Oregon. Our first two days were filled with very special moments with the students at Whitworth University (Spokane, WA) and Pacific Lutheran University (Tacoma, WA). At both schools we spent time working with music performance majors, discussing the intricacies of improvising over song structures in ways that elevate all performers to an equal plane of contribution. During our time at PLU, we had the pleasure of being guest lecturers/performers in Dr. Greg Youtz's Ethnomusicology class, which was particularly enjoyable because it prompted us to discuss all of the non-jazz influences on our compositions, and the ways in which we approach using elements of other cultures and musics without appropriation or disrespect. Performing in Dr. Youtz's Ethnomusicology Class at Pacific Lutheran University. The performance segment of the tour started at Tula's Jazz Club in Seattle, which turned out to be a wonderful night of music during which we featured our dear friend and fantastic trumpeter Jared Hall for a special Black Diamond quintet set. After we were finished playing, I (thinking aloud) asked the band the question "how do we collectively get the the next further layers outside of our music?" This is something I think about a lot, particularly in the context of a group that plays music that lends itself to extended improvisations. Our bassist Matt Ulery wisely responded "There is no way of knowing." But over the course of our next four performances, we found out. Each night was exceedingly exploratory, perpetually connective, and always inspired by the environment. Playing together over many consecutive days truly facilitates growth, and over the course of seven days, our music reached new zones of beauty, power, vulnerability, and fearlessness. We all greatly look forward to our next journey. Our second set at Tula's Jazz Club in Seattle, featuring trumpeter/composer Jared Hall. Our most recent tour proved to be a wonderfully grounding experience. We spent three days in the beautiful rolling hills of western Pennsylvania, centered around Artie's hometown of Butler. We were fortunate enough to stay in a home built by Artie's father Art, located in a dense patch of forest and farmlands. Waking up each day to a 360º view of lush woods set the mood for peaceful days and inspired performances. We spent our first evening working with the students at Slippery Rock University. 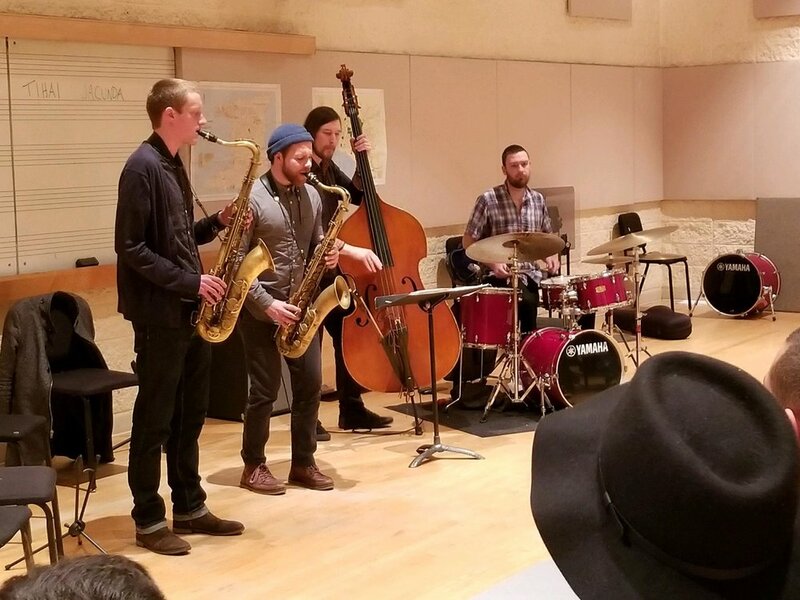 During our masterclass, we played a few Black Diamond compositions, worked with student performers, and gave an interactive lecture on Charlie Parker and his transition from melodic to chromatic improvisational language. The students did extremely well, and we look forward to revisiting SRU on future trips. The next evening we gave a performance at the Butler Little Theater. Normally used for dramatic productions, the 110-seat space adapted its stage acting energy in a way that inspired an intimate and fearless performance from the band. Playing for a full room of locals, it was powerful to witness the support of a community for a member long-since departed for a bigger city. Artie's presence and artistry galvanized an energy in the space that created an inclusive experience for all in attendance. We will undoubtedly plan our future westward tours in order to return to this wonderful place. See you soon, Butler. performing at Slippery Rock University for a group of students. 9/7/17. We are thrilled that our debut record, Mandala, is officially out as of August 11th, 2017. Released on the Minneapolis jazz/experimental label Shifting Paradigm Records, it is now available through their website and iTunes. We are extremely proud of how it came out and look forward to upcoming tours during which we can share the music with folks around the country and overseas. The release show at Constellation was a wonderful experience for all of us in the band. We are very fortunate to have had the mesmerizing Rachele Eve open the evening with a solo set of her songs. She is in the process of finishing a new recording, but in the meantime, go check out her latest here! We have already had some fantastic response from critics in Chicago- to check out the reviews, visit our press page. 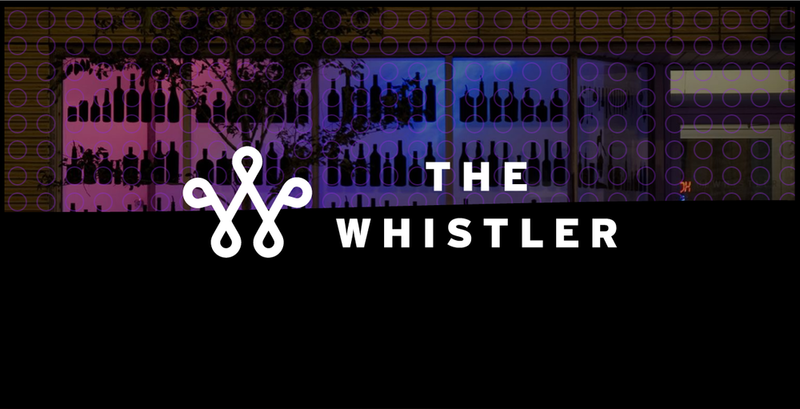 in January 2018, we will be playing every Tuesday at one of our favorite venues and bars in chicago, The Whistler. Billy Helkamp, the owner/manager, has been a strong supporter of our music since we first started playing the whistler a couple years ago, so when we brought of the idea of doing a live recording residency, he was immediately on board. We will have prominent recording engineer Dave Zuchowski capturing three nights of all new original music, which will formulate the material for our next recording. More details to come! 2421 N Milwaukee Ave, Chicago, IL.